Sister Nibedita Govt. General Degree College for Girls was established in 2015. 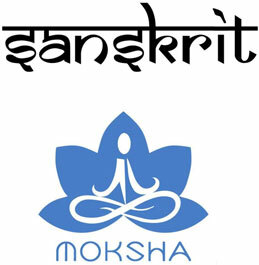 Sanskrit as a subject was introduced in the same year. The Hons and general Courses in Sanskrit were affiliated in the college under the regulation of the University of Calcutta in the established year. Now, it has two permanent Assistant Professors along with an intake capacity of twenty five students. The Department is enriched with a number of books and peaceful environment for both students and teachers.